CC's Spiced Blueberry Jam - Confectionate Cakes - Beautiful and delicious wedding cakes Raleigh, NC ! 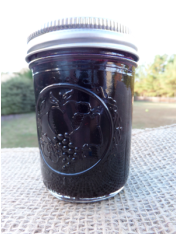 Our Spiced Blueberry Jam is back !! Call us ! - Delivery is Typically Free within 10 miles !